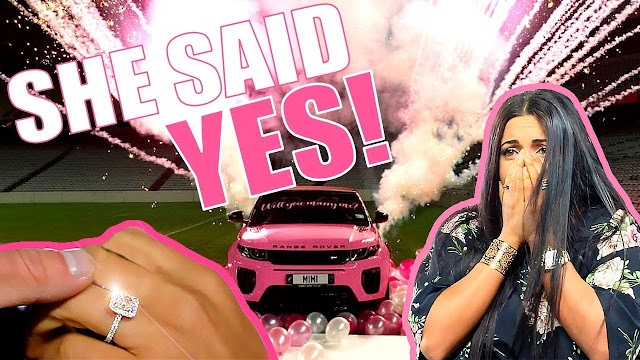 A personal trainer Josef Rakich from New Zealand with a large Instagram following has shared the moment he proposed to his girlfriend Maryam Matti on the platform — and it was a pretty elaborate affair. And it appears his financial success has continued. An Eden Park spokesperson confirmed to the Herald that Rakich and his girlfriend Maryam Matti landed a helicopter on the sports ground where he had an elaborate surprise waiting.